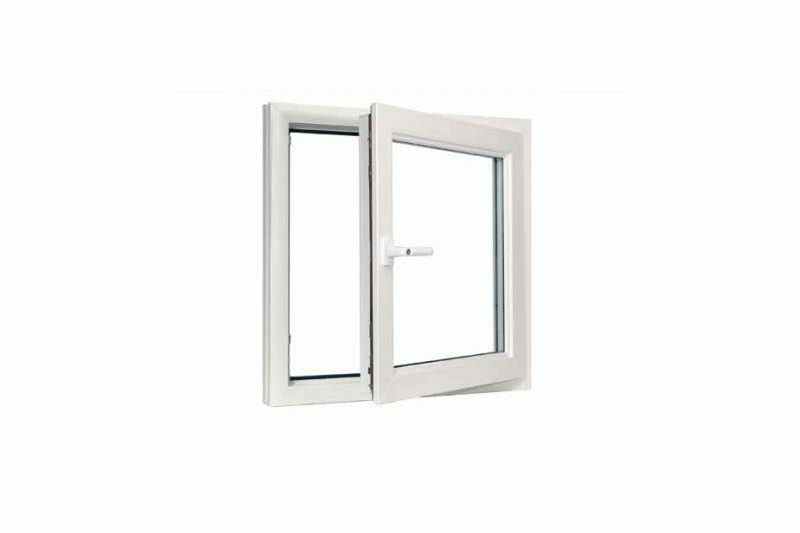 Tilt and turn windows are a sophisticated blend of functionality, clean lines, versatility and security. 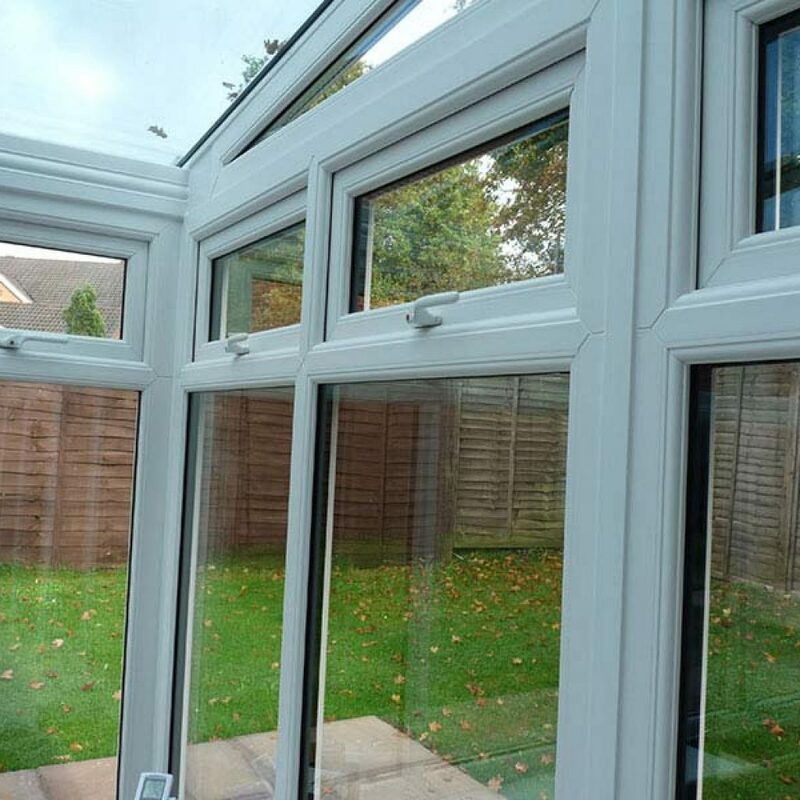 These innovative windows can be tilted outwards, inwards and can even be opened fully, letting in lots of fresh air. 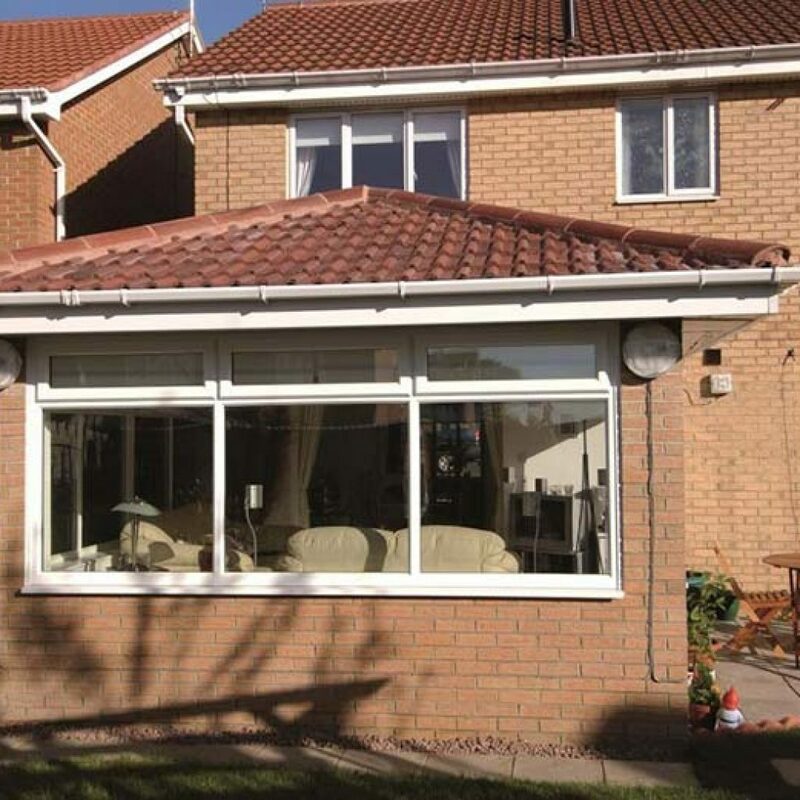 This flexibility gives you control over ventilation and cleaning from within your home, very beneficial if you are restricted for outside space. 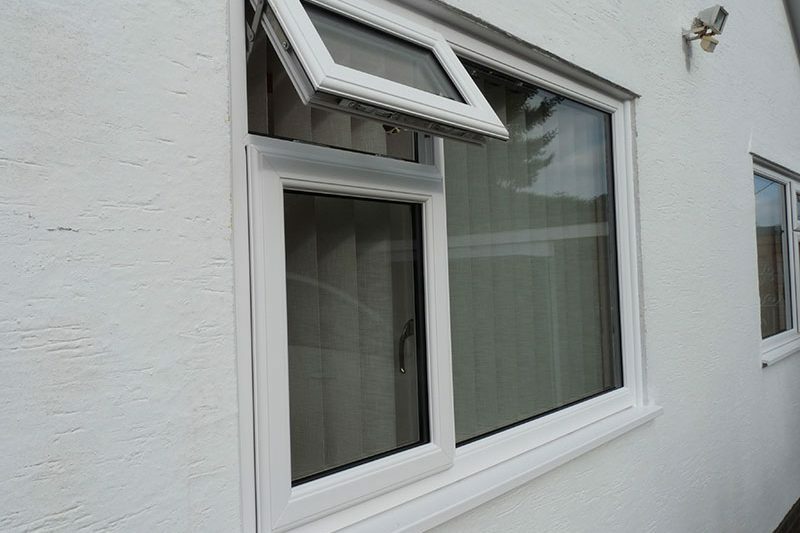 Tilt & turn windows provide the ideal solution for locations where window safety and window access may be an issue. 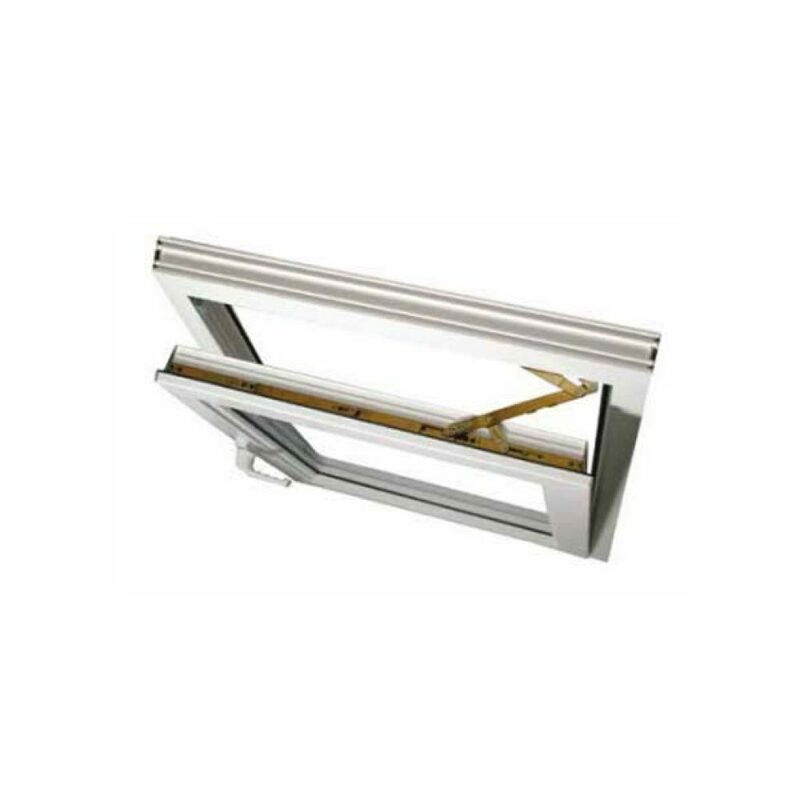 The unique concealed hardware design means that the window can be set in one of two positions. 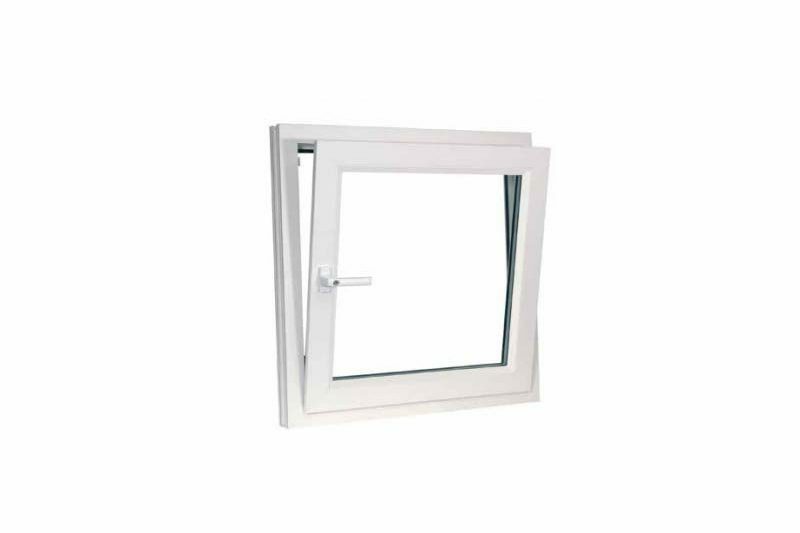 As a result of the unique properties of the Tilt & turn window, they are ideal for apartments or flats, from the ground floor up. 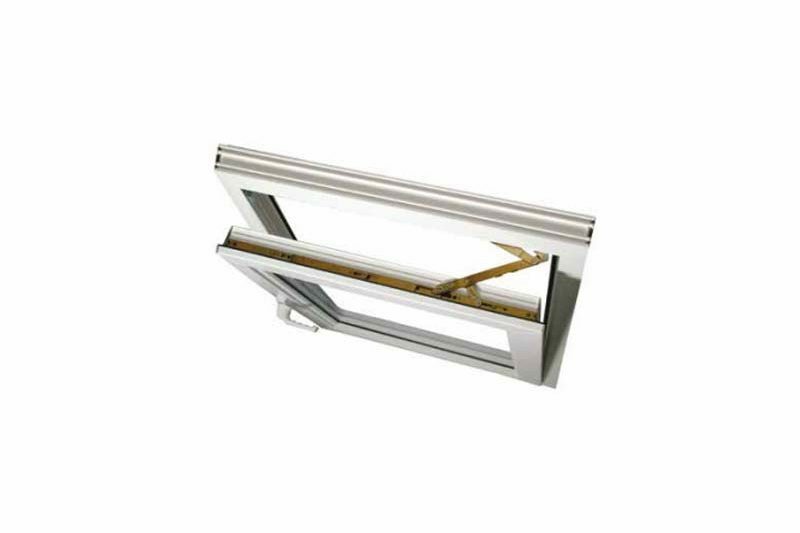 With one turn of the handle, the window can be tilted inwards, allowing the room to breathe, while still providing a barrier against the outside elements. 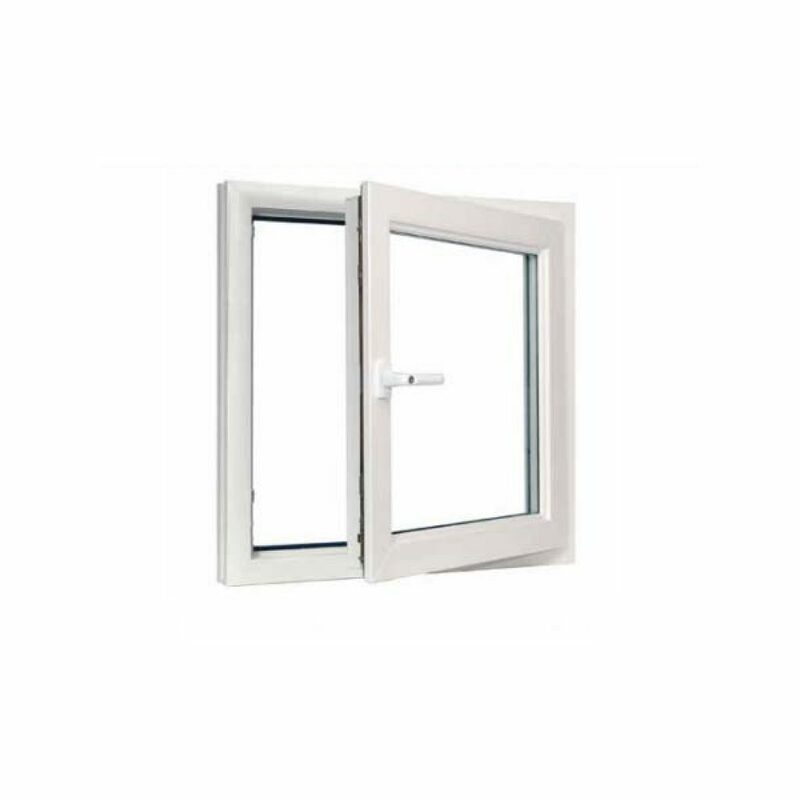 A second turn of the handle, opens the tilt and turn window fully inwards for maximum fresh air and a luxurious sense of space. The result is you feel seamlessly connected with the world outside. 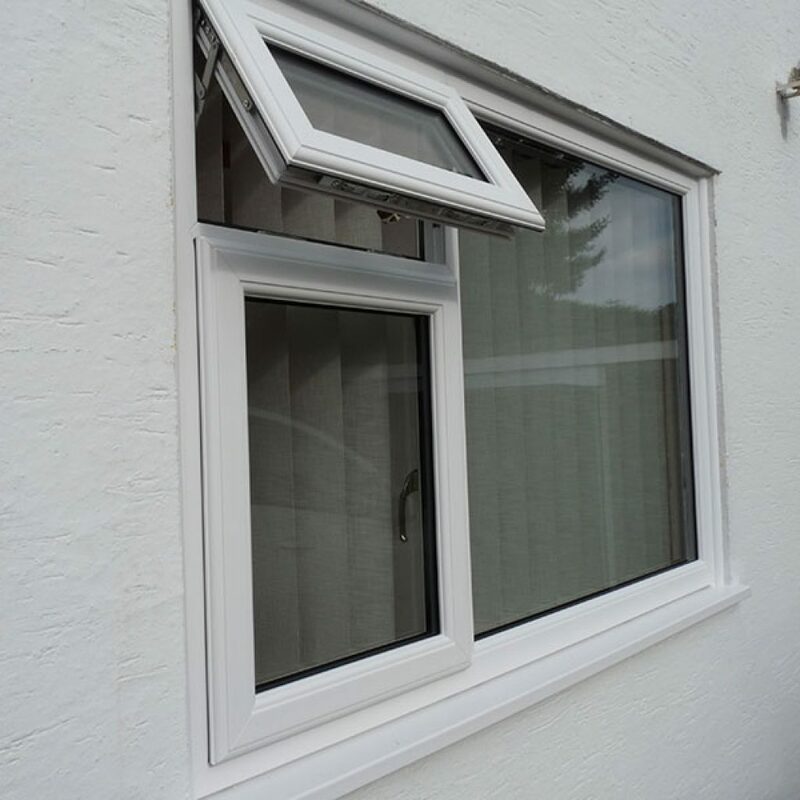 Deceptively simple in appearance and operation, tilt and turn windows have no outward-opening parts, so the clean lines of your home are maintained no matter whether they’re tilted, fully open or closed. 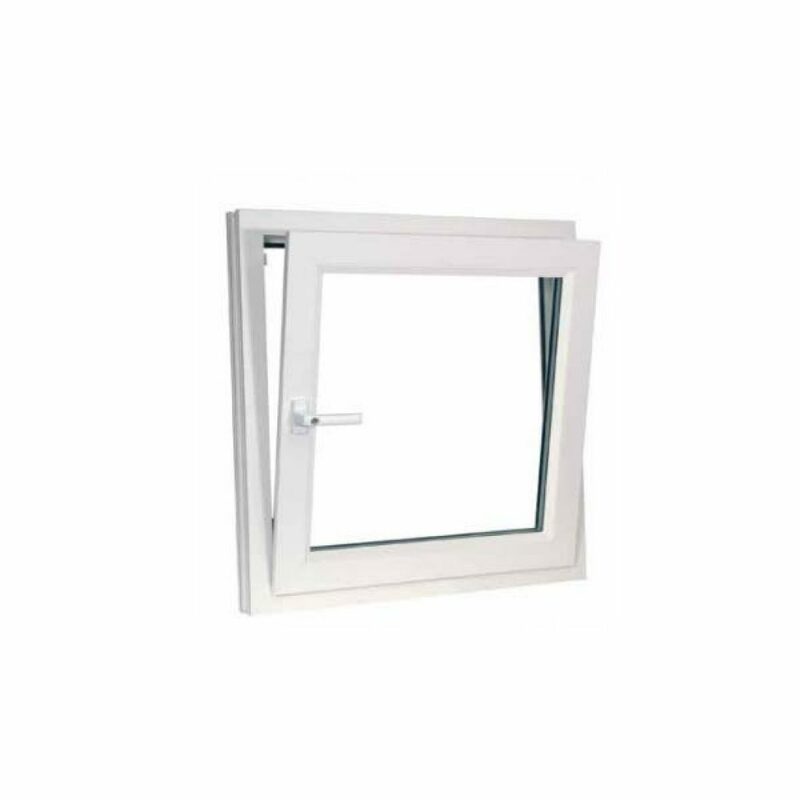 Get a Great Deal on Tilt and Turn Windows Today! 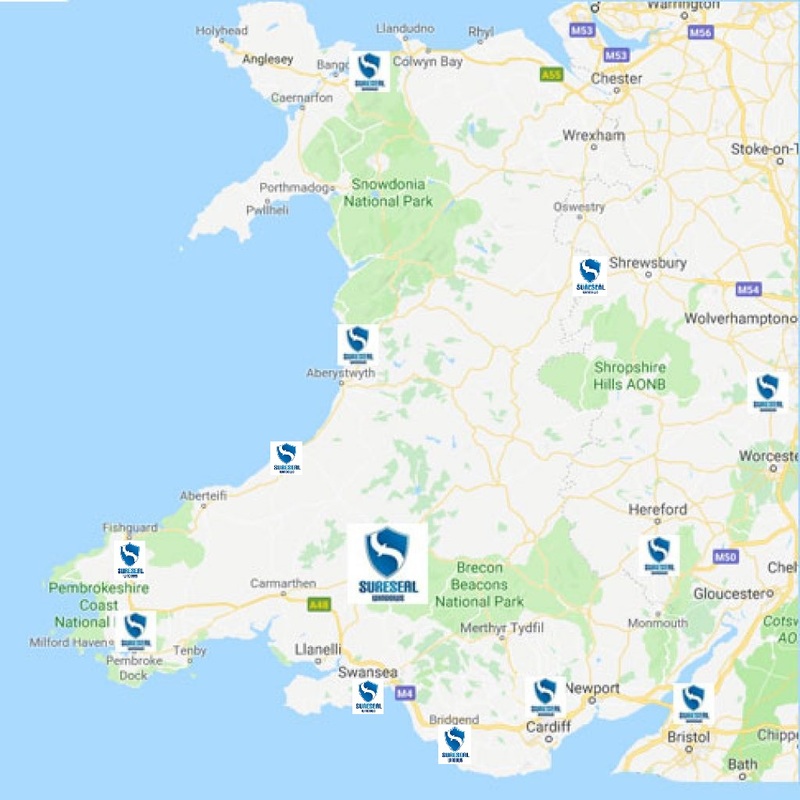 No project is too big or small Speak to us today! 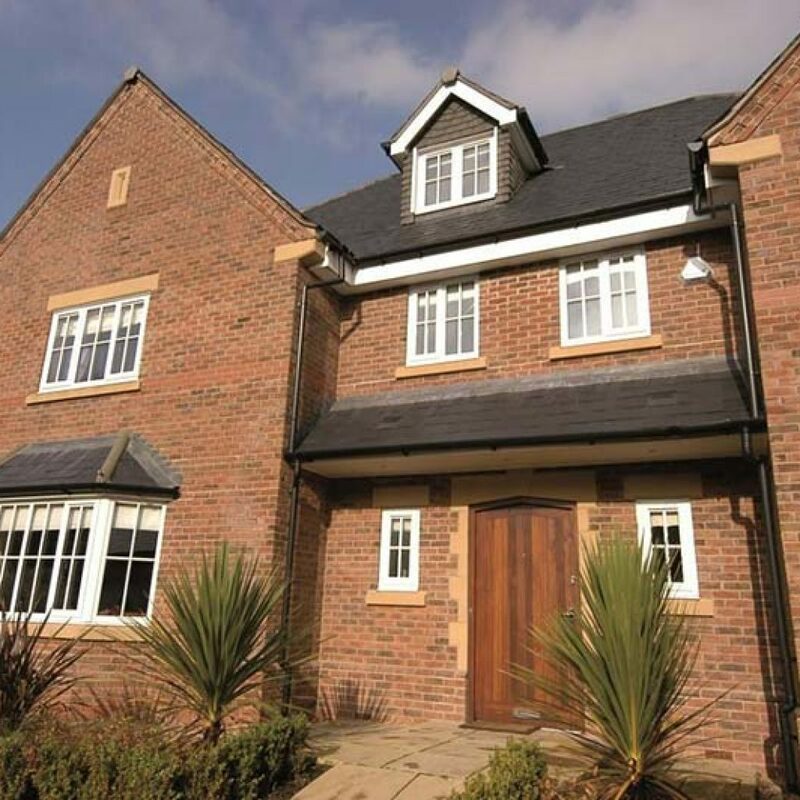 We wont be beaten on price!! 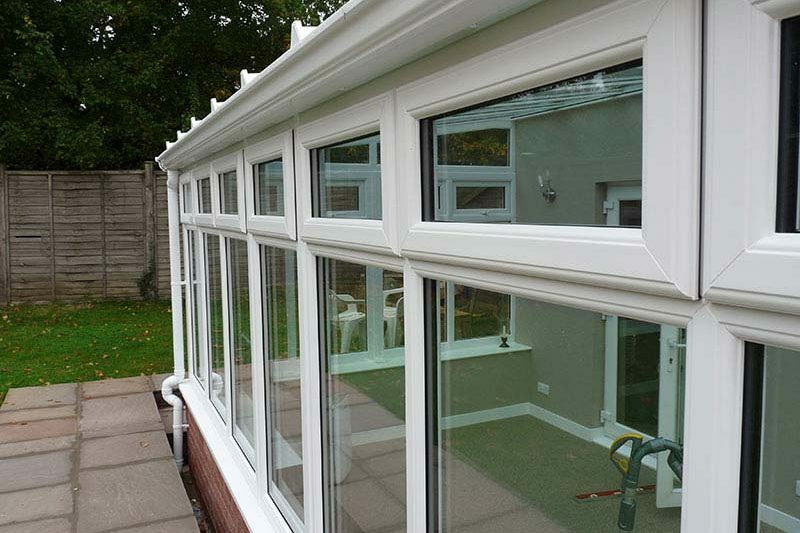 Sureseal are at the forefront of sustainable home improvements. 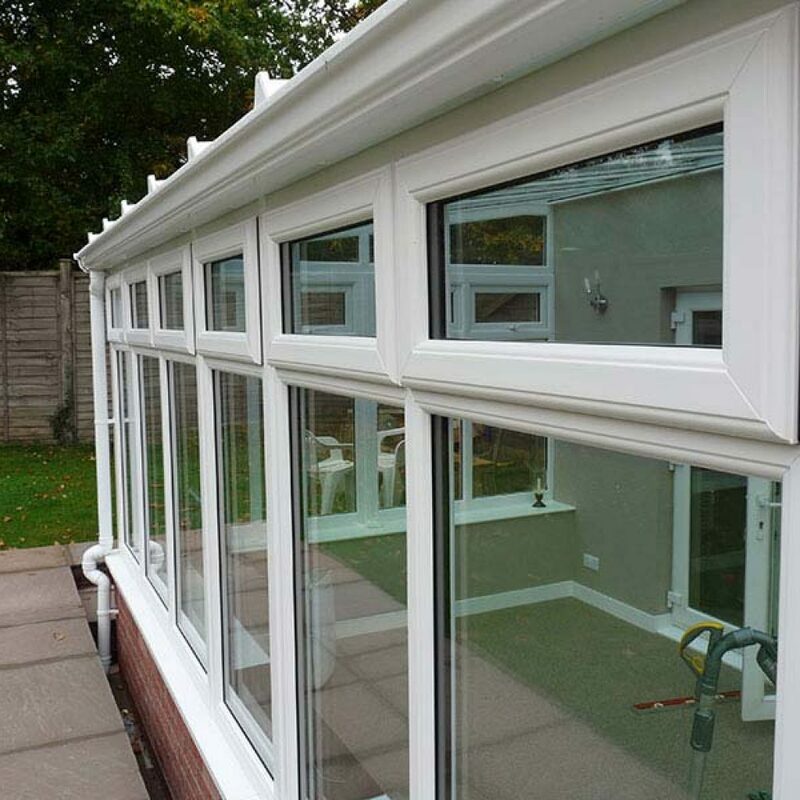 We believe in using environmentally friendly materials and working practices while manufacturing the most thermally efficient products on the market. 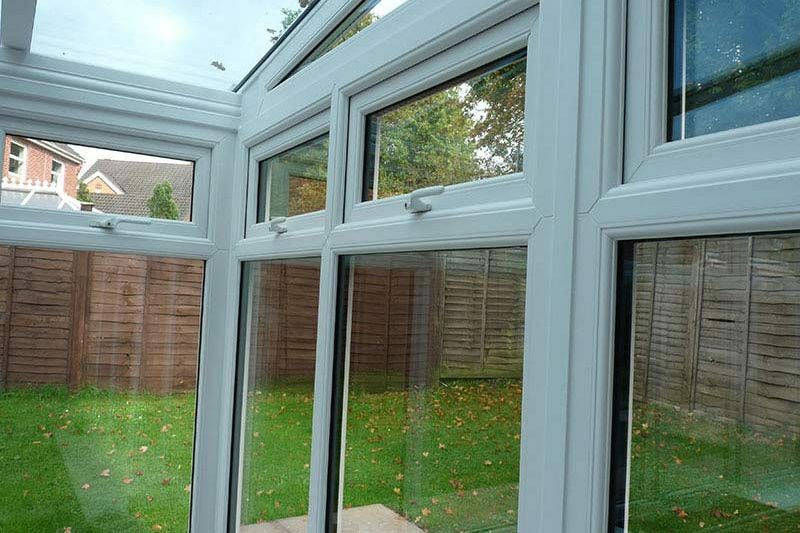 Copyright © 2017 Sureseal Windows | Authorised and Regulated by the Financial Conduct Authority We are a Credit Broker and not a Lender. 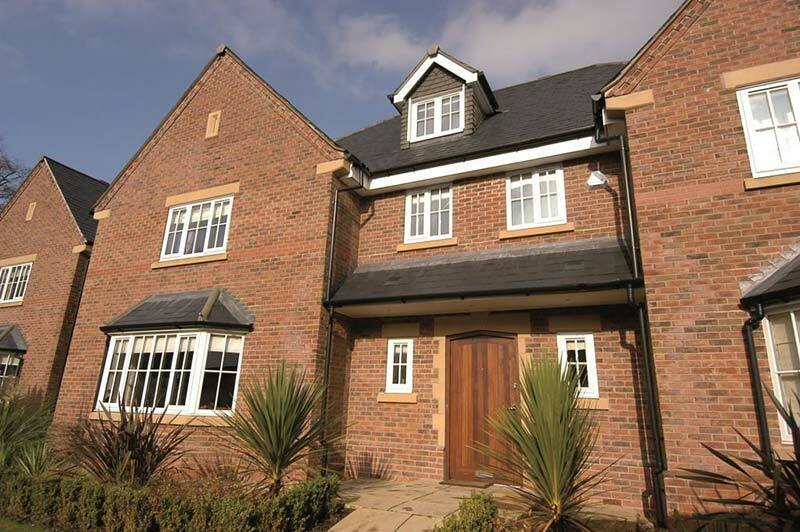 We offer Credit Facilities from a Panel of Lenders. 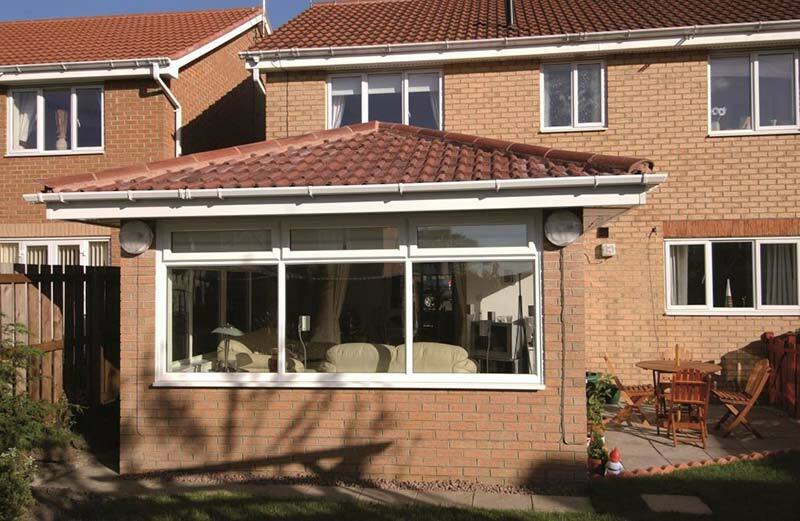 Sureseal Windows Limited, Woodland Farm, Tir Syr Walter, Ammanford, SA18 1JW. Registered in England No 10035258.